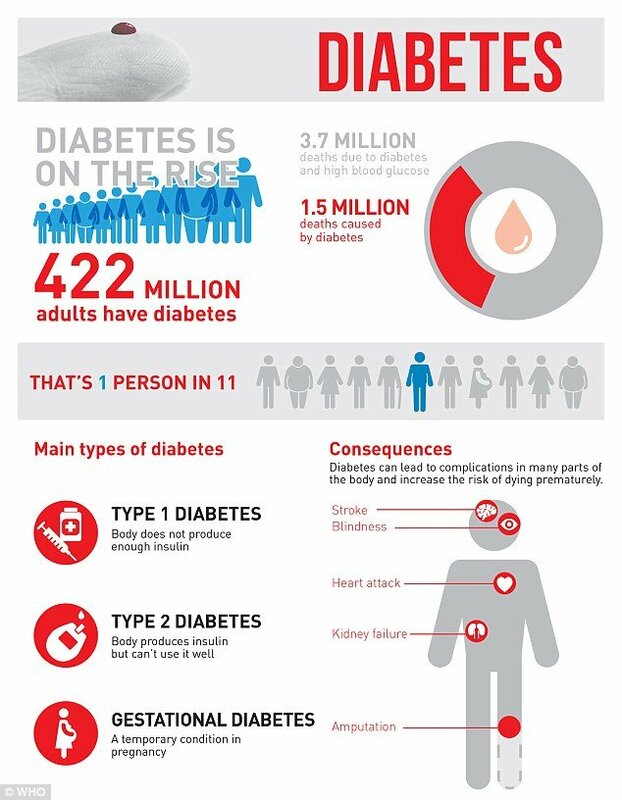 Type 2 diabetes, a serious disease (especially if left untreated) that can result in amputations and lifelong complications, can usually be prevented through healthy diet and exercise, and that’s exactly what needs to happen, the World Health Organization (WHO) warns. The number of people with the condition has quadrupled in less than 40 years, with approximately 422 million people now suffering from the ailment. The study used data from 4.4 million adults in various regions of the world to estimate the prevalence of age-adjusted diabetes for 200 countries. Researchers discovered that between 1980 and 2014, more men than women developed diabetes, and rates of the disease rose significantly in many low- and middle-income nations, including China, India, Indonesia, Pakistan, Egypt, and Mexico. Shockingly, no significant decrease in diabetes was observed in any country. The findings make it clear that there is an urgent need to address unhealthy lifestyles globally, as appropriately stated by Margaret Chan, the WHO’s director-general. Northwestern Europe has the lowest rates of diabetes among both adult sexes, with age-adjusted prevalence lower than 4% among women, and about 5-6% among men in Switzerland, Austria, Denmark, Belgium, and the Netherlands. Pacific Island nations saw the largest increase in diabetes rates, followed by the Middle East and North Africa, in countries such as Egypt, Jordan, and Saudi Arabia. Half of the adults with diabetes in 2014 lived in 5 countries – China, India, the United States, Brazil, and Indonesia. The WHO said in its Global Diabetes Report that a “whole-of-government and whole-of-society approach” is needed to tackle diabetes, which racks up an estimated $827 billion annually in patient care and medicine. 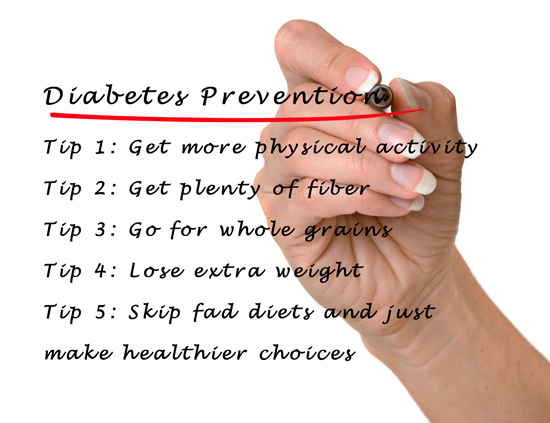 Some of the risk factors for Type 2 diabetes are not modifiable, such as genetics, ethnicity, and age. But these risk factors do not mean an individual will go on to develop the disease. Each person can modify his or her diet and eating habits, and physical activity level to help fend off the disease.